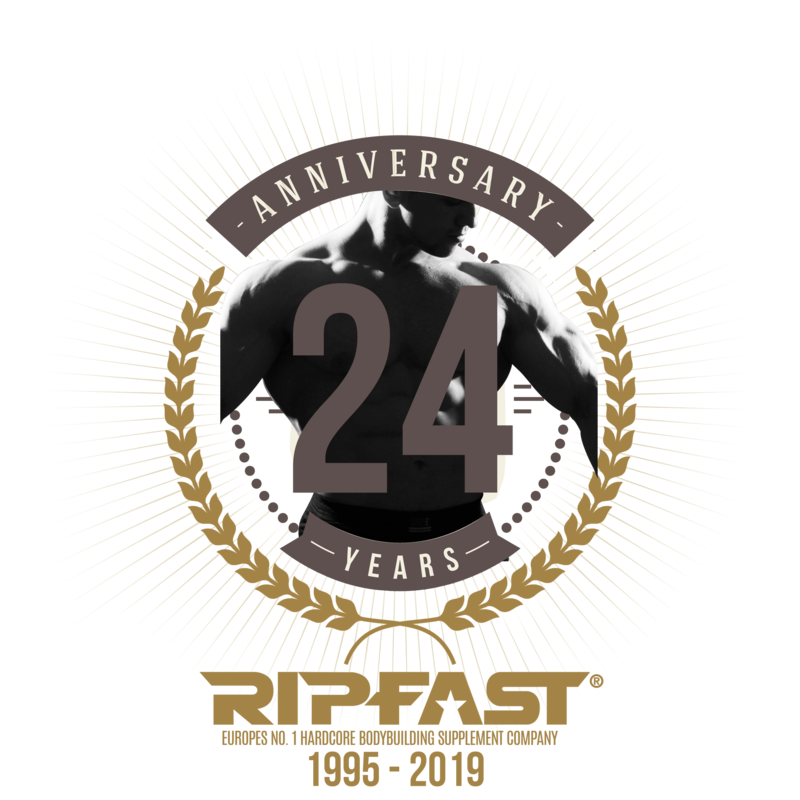 IF YOU ARE A BEGINNER, UNDER 21 OR DO NOT WANT TO USE DESIGNER ANABOLICS, BUT WANT TO USE THE STRONGEST HERBAL/NATURAL TESTOSTERONE STACK ON THE MARKET. USE HERB PRO STACK, IT CONTAINS TEST-GH STACK AND THE POWERFUL NEW RIPFAST TEST-C214 & TEST FACTOR IX PRODUCTS. IT IS A SUPER POWERFUL ALL NATURAL HERBAL BASED TESTOSTERONE FORMULA WITH OVER 60 ACTIVE INGREDIENTS. USING THE LATEST HERB EXTRACTION TECHNOLOGIES – NOTHING ON THE NATURAL MARKET COMES CLOSE. Herb Pro Stack is categorically the most potent all herbal testosterone formula on the market with over 60 powerful, active ingredients. It will help raise your free testosterone ratio. It combines an extensive combination of the most scientifically proven ingredients, to help increase your total and free testosterone levels. These are not the cheap and ineffective versions and dosages either. 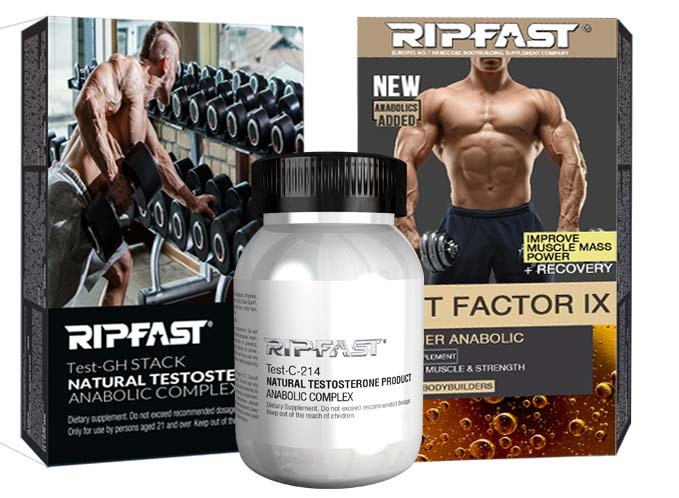 We use only the finest most potent and sought after extracts including the newest natural, chemically-active testosterone boosting/ growth hormone substances to become available to bodybuilders. It is like taking over 8 DIFFERENT anabolic muscle stacks in one. Herb Pro Stack is a powerful testosterone booster with 60 + ingredients. IS HERB PRO STACK REALLY THAT GOOD? Some of our Clients were previously paying over £250 a month for several different individual products with lower quality content, before switching to Ripfast Herb Pro Stack. 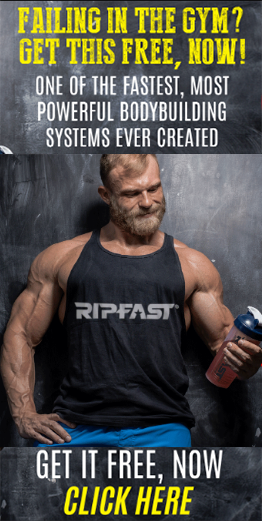 The key benefit of the product for bodybuilders is certainly the increased testosterone, growth hormone secretion and huge anabolic muscle support. If you want to realize your true lean muscle potential, you need to raise the level of testosterone in your body; concentrating especially upon the free testosterone to total testosterone ratio. Free testosterone is what really matters when strength and size gains are your goal. The latest ingredient profile combination of Testosterone-2 alongside Test-GH Stack is categorically the most potent herbal testosterone formula on the market. It will help raise your free testosterone ratio. It combines an extensive combination of the most scientifically proven ingredients, to help increase your total and free testosterone levels. Test-GH Stack & NEW Test-C214 & NEW Test Factor IX are part of Herb Pro Stack. 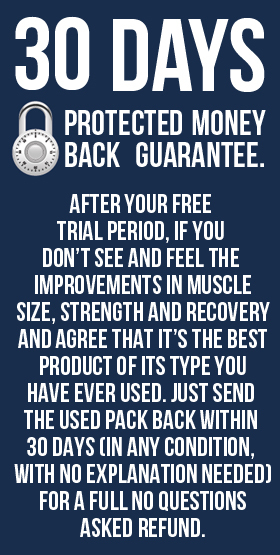 Try it 100% Risk Free at the recommended dosage for 2 weeks in the privacy of your home and see and feel the VISIBLE IMPROVEMENT in your muscles and strength for yourself (you have 60 days to return it of you’re not 100% delighted). 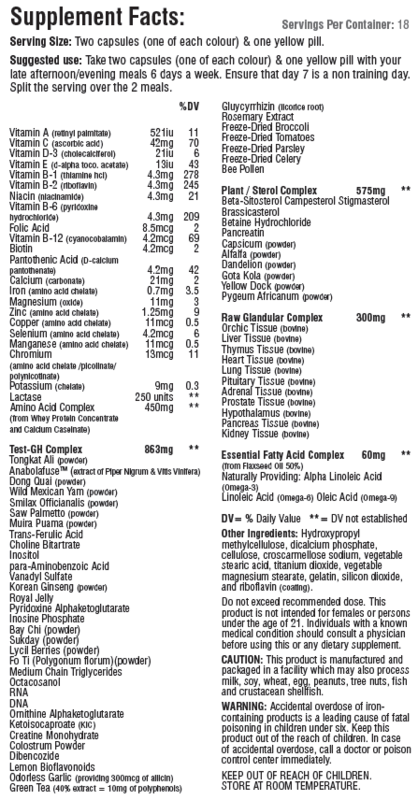 The complex structure of the product means it is like taking 10 supplements in one. Some of our newer Clients were previously paying over £300 a month for several different individual products with lower quality content/brands before switching to Herb Pro Stack). The key benefit of the product for bodybuilders is certainly the increased testosterone and growth hormone secretion. As apart from sufficient protein, these are the key factors in building muscle and strength. But the product comprehensively covers those categories and then goes further. It’s like 8 supplements in one!